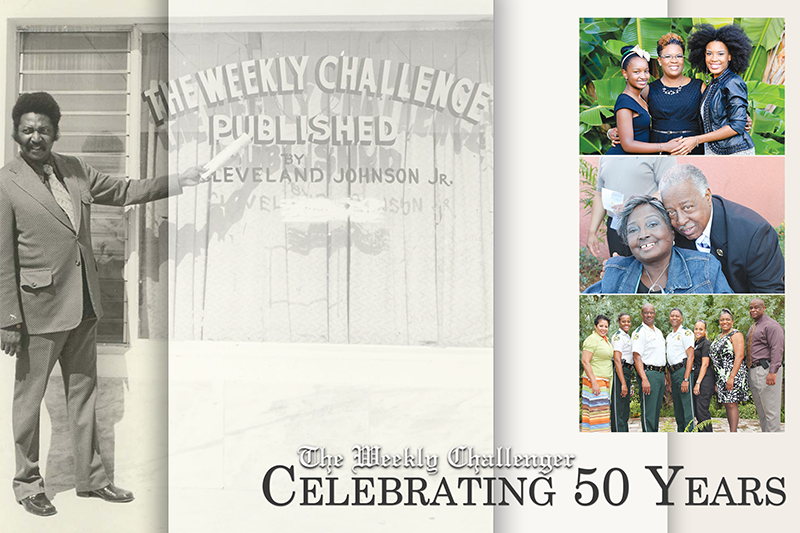 Purchase your tickets for the 50th Anniversary of The Weekly Challenger Newspaper! Save the Date for Friday, October 27th! Take a walk through history with The Weekly Challenger Newspaper! 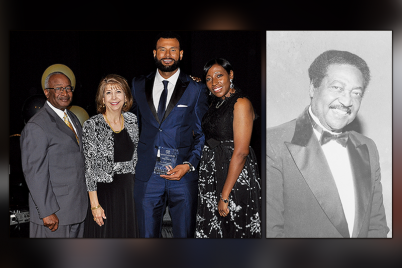 Come, celebrate our 50th anniversary as we honor the legacy of Cleveland Johnson and as we continue to make history together with stories of local heroes, legends and leaders within our community! On Friday, October 27th 2017, the community will celebrate the legacy of Mr. Johnson and the contributions of the newspaper. 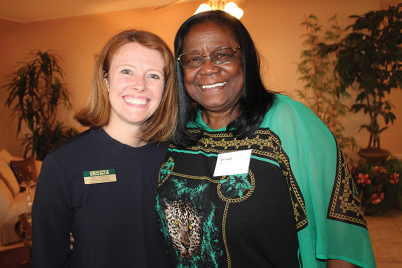 The event will be held at the Historic St. Petersburg Coliseum, 535 Fourth Avenue North from 7:00-8:30p.m. Doors open at 6:30p.m. Tickets are $50 per person. Table sponsorships are available. Tickets can be purchased at the Coliseum, James B Sanderlin Family Service Center and the Galleria 909. You may also purchase tickets or sponsor via PayPal. Click the link below for details. FMI or to sponsor: (727) 420-2819. 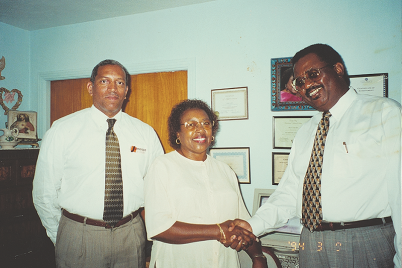 Honoring the legacy of Cleveland Johnson, Jr.